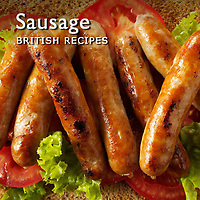 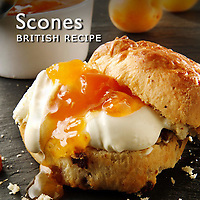 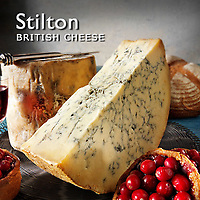 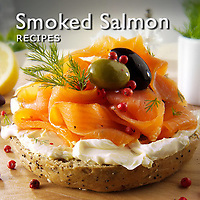 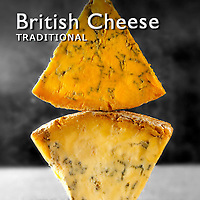 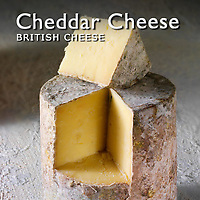 Food picture galleries, images and photo galleries of traditional British food. 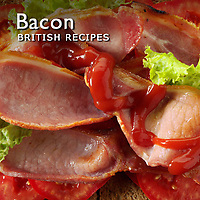 The Protestant Reformation in the 16th and 17th centuries introduced a plain and substantial cooking style which remained the mainstay of the British diet. 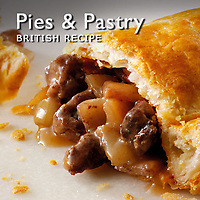 In the 18th and 19th centuries British cuisine was influenced by its colonies in particular the strong, penetrating spices and herbs from India.Britain developed a worldwide reputation for the quality of British beef which led to one if the iconic British meals namely roast beef. 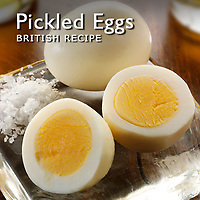 The rationing of the second world war, which was not lifted until 1953, led to a generation of cooks that only had memories of traditional British cuisine. 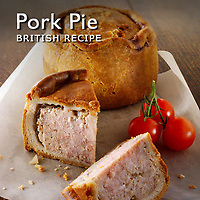 This led to a decline in British cuisine that left it with a poor international reputation. 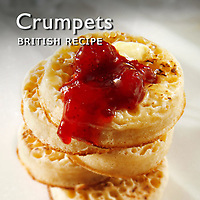 The advent in the 1960s of foreign holidays, and foreign-style restaurants in Britain, widened the popularity of foreign cuisine. 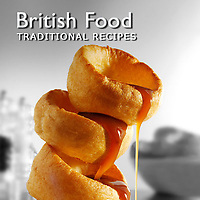 TV chefs became popular and were responsible for re-educating the British and giving them the skills to cook again. 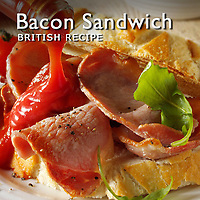 The British were not slow to adopt the cuisine of the immigrants from the old colonies that came to live in Britain. 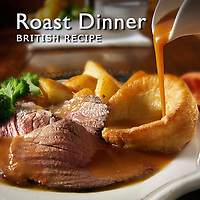 The Indian community opened restaurants and created Anglo-Indian dishes derived from traditional British cuisine, such as roast beef, modified by the addition of Indian-style spices, such as cloves and red chillies. 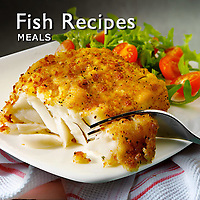 Fish and meat are often cooked in curry form with Indian vegetables. 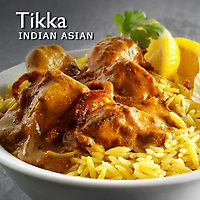 Today the most popular dish in Britain is Chicken Tikka Masala, invented by British Indian chefs.